Some students want Narcan to be available in AED boxes like this one across campus. HUHS Director Paul Barreira, however, has questioned the logistics of the proposed initiative. 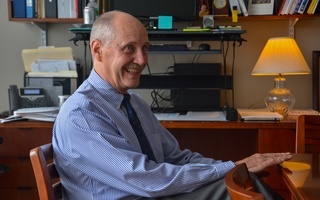 Harvard University Health Services Director Paul J. Barreira raised concerns about the logistics of expanding access to naloxone, a drug used to reverse the symptoms of opioid overdose, as HUHS considers a proposal to make the drug more widely available to the public. Eana X. Meng ’19 and Kailash S. Sundaram ’19 are currently pushing to make naloxone available to the public in automatic external defibrillator cabinets located across Harvard’s campus. Though HUHS is reviewing the proposal, they have not yet taken an official stance, according to Barreira. In an interview last week, Barreira discussed several logistical hurdles surrounding the implementation of the plan. Maria Francesconi, HUHS senior director of nursing and health promotion, said they support making naloxone available on campus but questioned whether a sufficient need exists for expanding access to the drug. “Once we start putting drugs out into the community, we'd have to put into place some kind of a monitoring system and we'd also have to figure out if a dose got used by someone in the community,” Francesconi said. She added that CrimsonEMS and the Harvard University Police Department already carry Narcan, a brand of naloxone. “One of the questions that we still have to talk about with the students who are interested, I think, is what do the students see as the benefit over what currently exists?” Barreira said. Meng and Sundaram said the benefit of expanding access to the drug outweighs any cost the University might face. 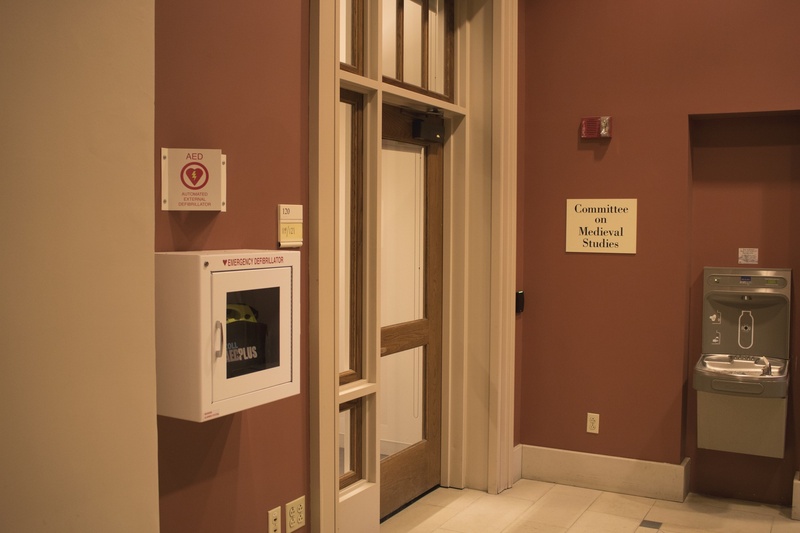 They said their current proposal to put naloxone in every AED boxes on campus would cost far less than continuing maintenance of the AED boxes. Beyond the scope of Harvard’s campus, Meng and Sundaram said they believe that their plan will increase accessibility and raise awareness among Cambridge residents. Construction workers and people experiencing homelessness have been disproportionately affected by the opioid epidemic, according to Sundaram. 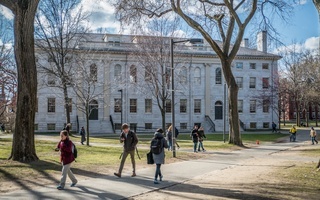 The two said they believe their proposal could help address the epidemic at large, especially as Harvard continues its construction projects and Cambridge’s homeless population increases. HUHS spokesperson Michael Perry confirmed in an emailed statement that HUHS is “exploring details of the implementation” of Meng’s and Sundaram’s proposal. 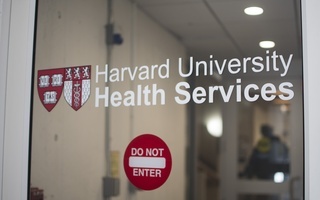 “Before making any decisions, HUHS plans to facilitate conversations across the Harvard community to best understand the needs of various stakeholders for Naloxone,” Perry wrote. HUHS will respond to Meng’s and Sundaram’s proposal by March 1, according to Francesconi.